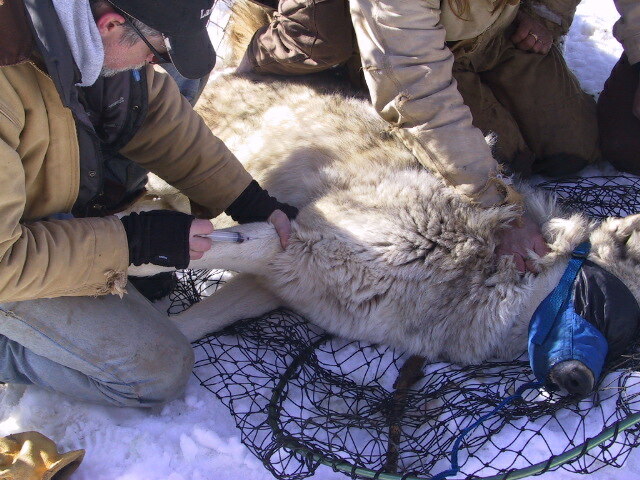 Wildlife Science Center (WSC) was founded as a federally funded research facility in 1976, in order to observe and document the physiology and behavior of a captive population of gray wolves. Although the Center no longer receives federal funding, its distinctive research continues. However, since achieving 501(c)(3) status in 1991 it has concentrated its assets and knowledge on educational programming. In 2017, WSC moved from it's original location in Columbus, MN to its permanent home is Stacy, MN. 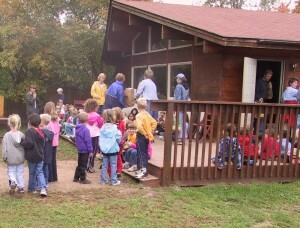 WSC offers both on and offsite interactive presentations and overnight camping experiences to Minnesota youth by partnering with school and community-based organizations. Through its research and educational efforts, the WSC’s expertise is often sought by international, national, and regional institutions, regarding the care, handling, breeding, and ecological significance of wolves. 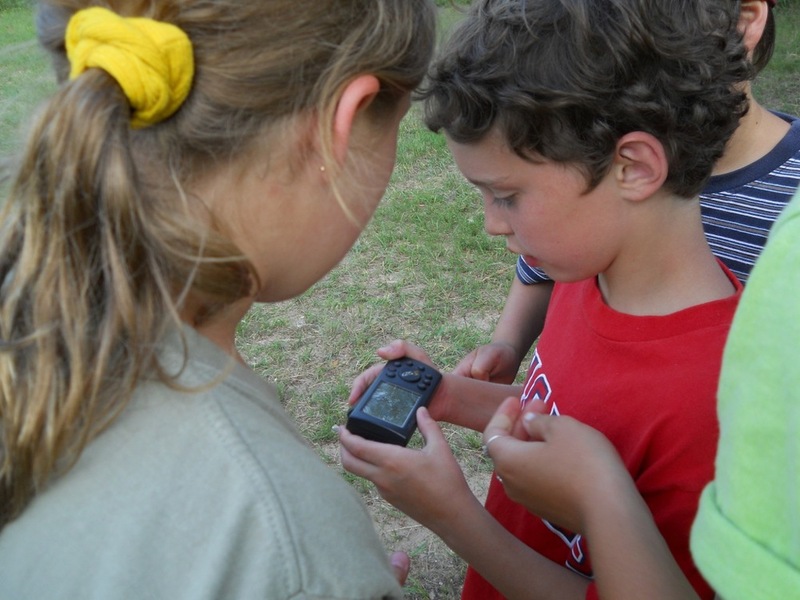 The primary goal of the Wildlife Science Center is to provide science education programs for preK-12th grade students, as well as public tours and educational events for people of all ages. 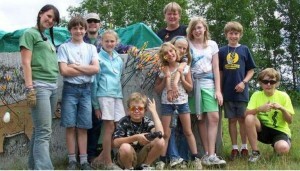 Our school-based programs were developed to give students a broad and realistic picture of nature and science. • To expose nontraditional students and those who may not be college bound to the field of science and the complexities of the natural world. The Wildlife Science Center is the proud participant in the Species Survival Plan for the red wolf and for the Mexican gray wolf. Both were reduced to near extinction before governmental and private efforts to restore them began. Conservation trapping efforts in the 1970’s located only 14 reproductively viable red wolves and 7 Mexican gray wolves; these animals formed the base for all future endeavors to keep extinction at bay. In 1980, both animals were effectively considered extirpated from the wild. This meant that their survival would rely completely on captive facilities. Reintroduction projects for both Mexican gray and red wolves depend upon cooperators like the WSC to provide safe housing for education, exhibit, and breeding.Captivity provides a safe arena where endangered animals can reproduce without encountering some of the problems of living in the wild (i.e. human-caused mortality: shooting, trapping, poisoning, or accidents involving vehicles or; natural mortality: disease, starvation, interspecific strife and intraspecific strife). It allows for research to better understand the needs of the endangered species and provides a safe haven to safeguard their small gene pools. It also allows for the wolves to become ambassadors of education which provides unique opportunities for those people who want to learn. Many endangered and threatened species throughout the world would simply not have survived without captive facilities to provide a safe place in this tumultuous time of conservation and progress. 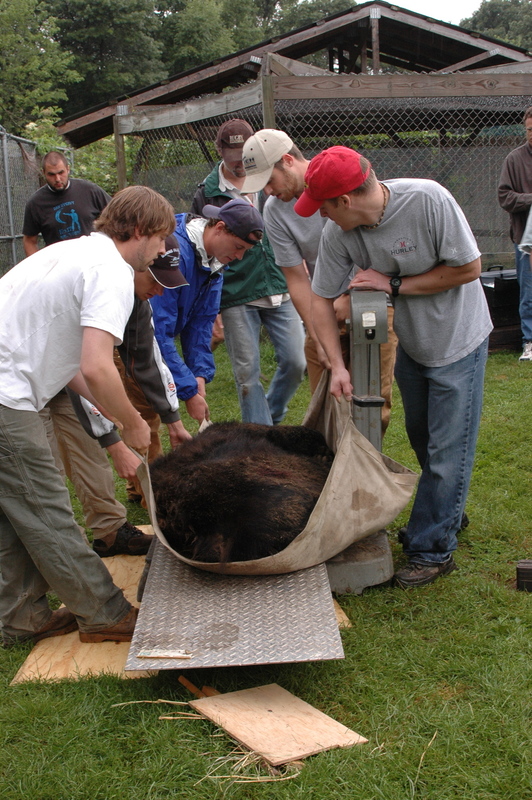 The Wildlife Science Center offers hands-on training to field professionals, animal control officers, veterinary technician students, zoo professionals wildlife managers and students in wildlife / veterinary related backgrounds. The three and four day courses offer wildlife chemical immobilization training that focuses on the needs of wildlife researchers and managers. It emphasizes practical and professional equipment and techniques for organizing and conducting field operations with either physical restraint or chemical immobilization. 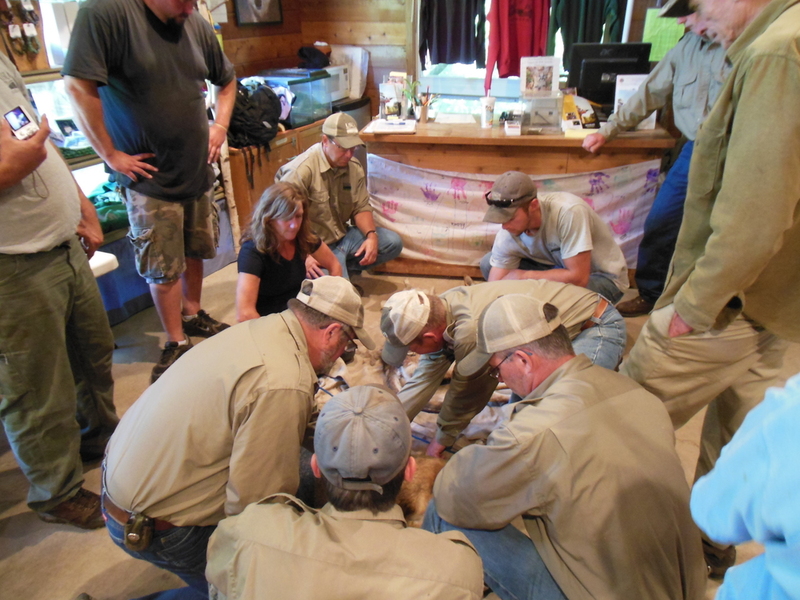 These courses are a “must” for those in charge of wildlife, both free-ranging and resident. Call for more information. Today, wildlife professionals must work under higher standards than ever before; there is no substitute for of Natural Resources, and wildlife professionals from Canada and Japan) have attended these classes to hone their skills to the level required when working with wildlife that may be dangerous, endangered or high profile. Two spring classes and two fall classes are offered annually, providing ample opportunity to learn drugs and their effects, legal responsibilities, responses to veterinary emergencies, drug delivery systems and other capture methods, and handling techniques for large hands-on experience. Both the inexperienced and the experienced (e.g. Yellowstone National Park’s Gray Wolf Recovery Team, United States Fish and Wildlife Service, National Park Service, Wisconsin, Michigan and Minnesota Department of Natural Resources. 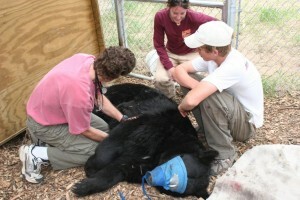 The animals at the Wildlife Science Center (WSC) provide opportunities for study by scientists from many walks of life. High school and college students use them to learn observation techniques, and hone their understanding of scientific method. WSC staff assist students with the hypothesis, methods, and presentation of results. The red wolf program currently maintains about 100 animals in the wild (80 are radio collared) and about 200 animals in 34 captive facilities. The original mainland release site, Alligator River National Wildlife Refuge, hosts a single large, widely dispersing population of red wolves with neighboring Pocosin Lakes National Wildlife Refuge. The wild and captive operations of red wolf recovery have been working together for many years to better understand the red wolf’s biology, physiology, behavior, genetics and reproduction. Current research conducted at WSC will hopefully determine the effectiveness and feasibility of safe, reversible reproductive inhibitors that can be applicable for both captive and wild wolf populations. The slow, time released implant negates the necessity for invasive surgeries or separation of animals during breeding season. Also of concern is the effect of the implant on the behavior of the animal. Hormonal fluctuations are seasonal and normal and help mold the dynamic hierarchy within a wolf pack, thus providing the necessary impetus for determining the pack’s “fittest” male and female (i.e. alpha). If a hormonal implant adversely affects these specific hormone fluctuations (which in turn affect dominant behavior) then determination of a pack’s “fittest” animals for reproduction and leadership can be affected in a way that it would not normally have been. Along with practical research there are also physiological studies. Recent genetic studies indicate that the eastern timber wolf and the red wolf may actually be one and the same, only subspecies of one another. This news becomes more of a shock to the scientific community when it is also believed that this “eastern seaboard” wolf species evolved separately from the gray wolf. Further studies will continue to shed light on this subject as it will likely have legal ramifications for the protection of both red and gray wolves.